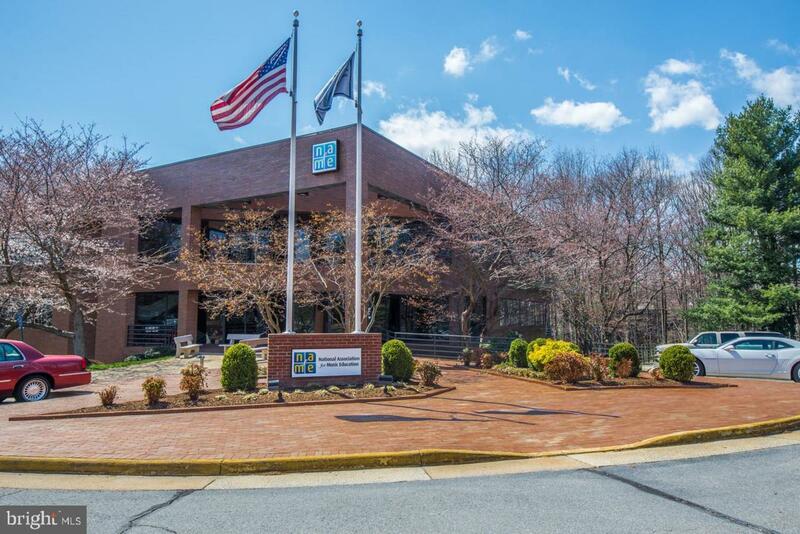 This is a unique 3- story, free-standing Class A office building conveniently located minutes from the Wiehle-Reston East Metro Station. Three office floors encircled by ribbon glass, which brings abundant of light to private offices and interior areas of the building. The beautiful Class A interior finish creates warm, comfortable reception/sitting area, large conference/meeting room as well as work stations. There are also a private elevator serves the entire building, vary sized kitchenettes, fully equipped fitness center. The park-like environment infilled with trees, ample parking spaces, and a botanic out-door picnic patio formulate privacy as well as spacious scenery. The building is located with approximate to many amenities such as South Lake Village Shopping Center, Reston Town Center, South Lake Village Park, Barton Hill Tennis Court and walking/bike trails; minutes to VA-267, Dulles International Airport, Tysons Corner and etc. Entire 1st and 2nd floor can combine and also be divided. Listing courtesy of Alpha Royale Commercial Group.